Often in Hebrew poetry we have what is called a parallelism. This simply means that the second line repeats the meaning of the first line just in a little different way. For example, “The Most High will thunder from heaven” is reworded to say, “The Lord will judge the ends of the earth.” The Most High and Lord are the same. Thunder is explained as judging. And the judgment comes from heaven and goes to the end of the earth. So in our last two lines we have He [the Lord] giving strength to His King which is taken to mean that God is exalting [lifting up] the horn [which symbolizes strength/power] of His Anointed. The idea of God as the King of Israel goes all the way back to Numbers 23:21 where it says, “…The Lord their God is with them; the shout of the King is among them.” Although Moses in Deut. lays down the rules for kingship, Israel never had a human king until Saul. Saul was after Hannah’s time and near the end of Samuel’s life. Until then God was King, although His people were often in rebellion. David was a picture of this coming King, but the ultimate fulfillment is in Jesus Christ Who is the true Anointed King of all the earth - the genuine Anointed One. This was a position originally held and then lost by Adam. Jesus came to regain everything Adam lost and advance it further than it had ever been before. 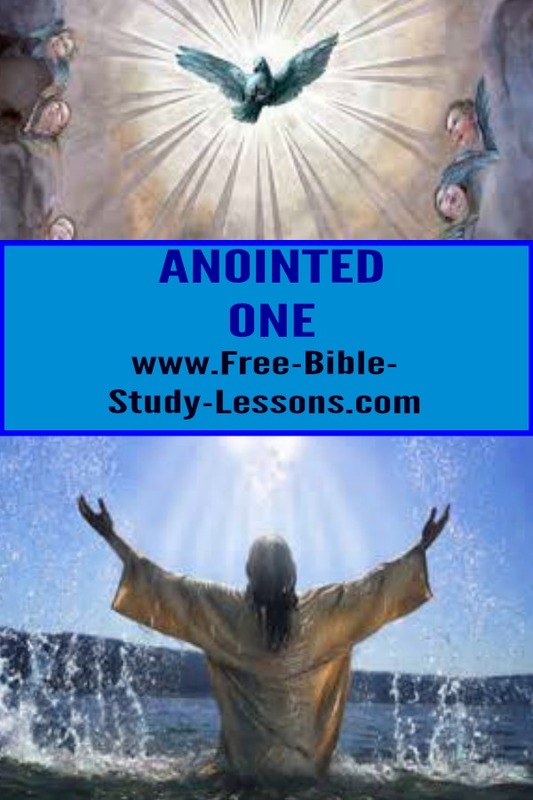 In His first coming Jesus was anointed [or set apart as holy for God] as a priest. It was His mission to bring peace between God and man [Eph. 2:14-18]. He defeated satan, sin and death. He made the way for us to come back to God. He restored what Adam lost. As the ultimate High Priest He offered Himself to God. It is no accident that the priests were the first ones mentioned as being anointed. Hannah was given, by the Holy Spirit, the privilege of being the first to reveal to the world this exciting aspect of the mission and purpose of Jesus Christ. In the time of the darkness of revelation in which she lived, still a light was shining. It would continue to shine brighter and brighter throughout the Old Testament period until we come to the full revelation in the New Testament times.